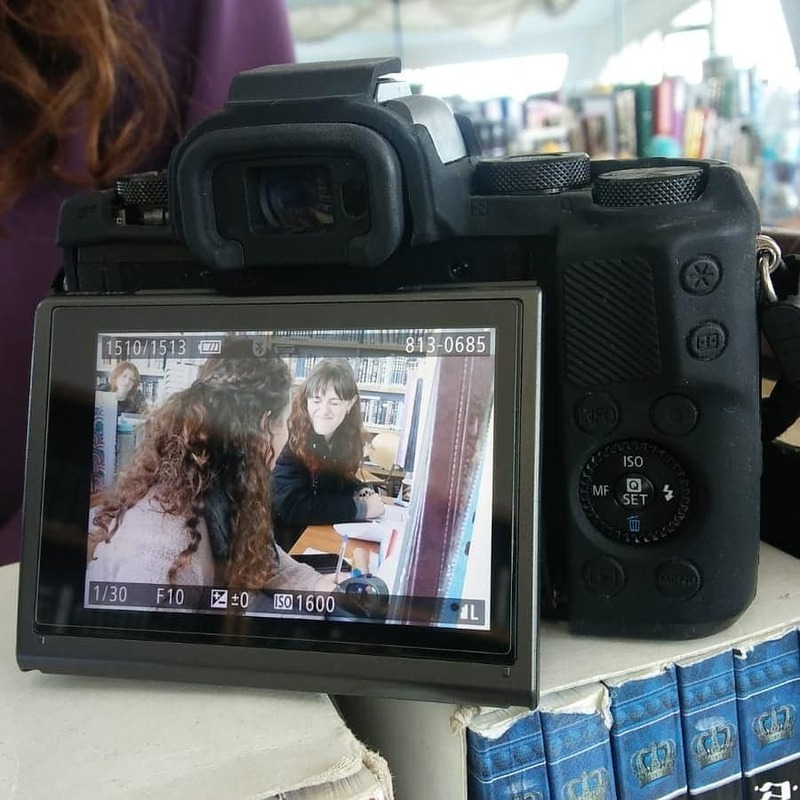 For the first time this year, the “Chemed” (State-Religious Educational tracks) held two film competitions: a Jewish-Social screenwriting competition, and the “Zusha” contest for films inspired by Hasidic stories. In an unprecedented fashion, the Ann Belsky Moranis Film Track at OTS’s Oriya High School for girls took first place in both contests! “The Suitcase” won first place for a values-driven Jewish film, while “The Volcano’s Opening” was awarded the Zusha prize. 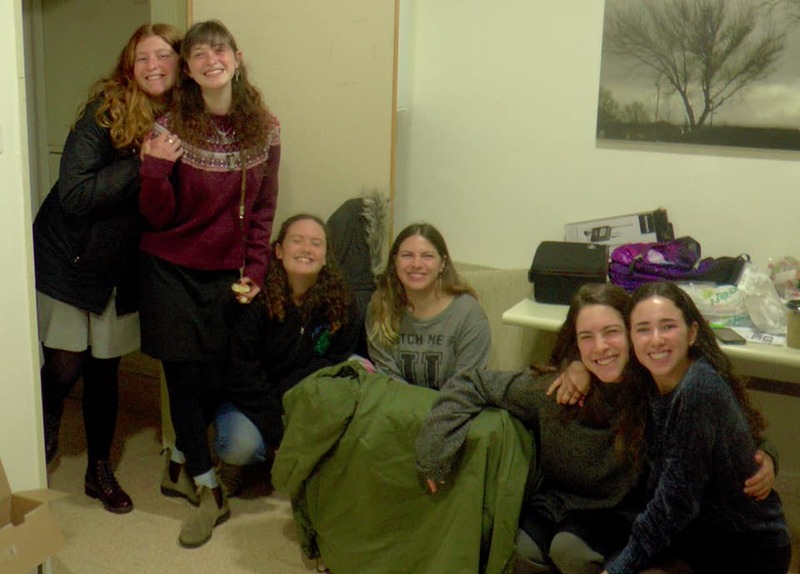 It is always gratifying to receive recognition from the outside for the talent and hard work of our extraordinary students: Noa, Or, Reut, Miri, Inbal, Shaked, Shukhi and Meira. 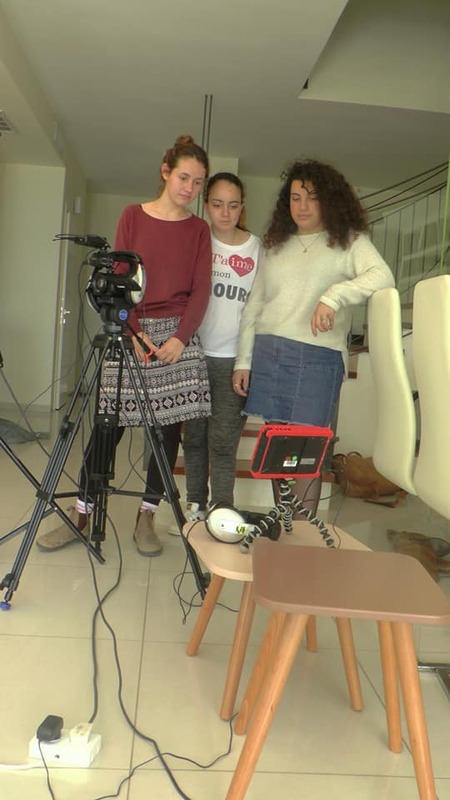 And many thanks to our incredible teachers, Rivka Imber and Idit Gil, on helping the girls find their voice and convey their story.